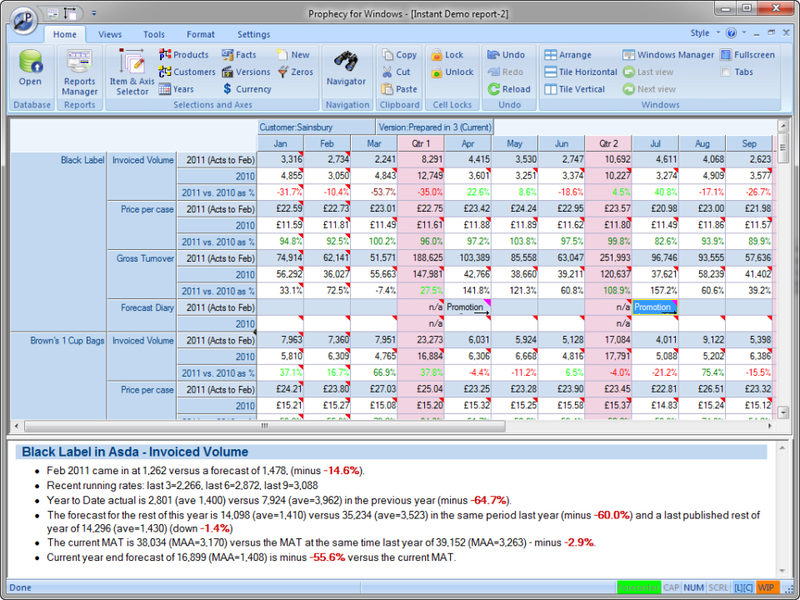 Companies who need to provide a tool for sales managers to forecast quantities through to margin over hierarchies of products & customers through time, to compare with budgets, previous years etc..
Prophecy is a powerful, multi-user forecasting system aimed at helping real-world business people produce defensible sales forecasts. 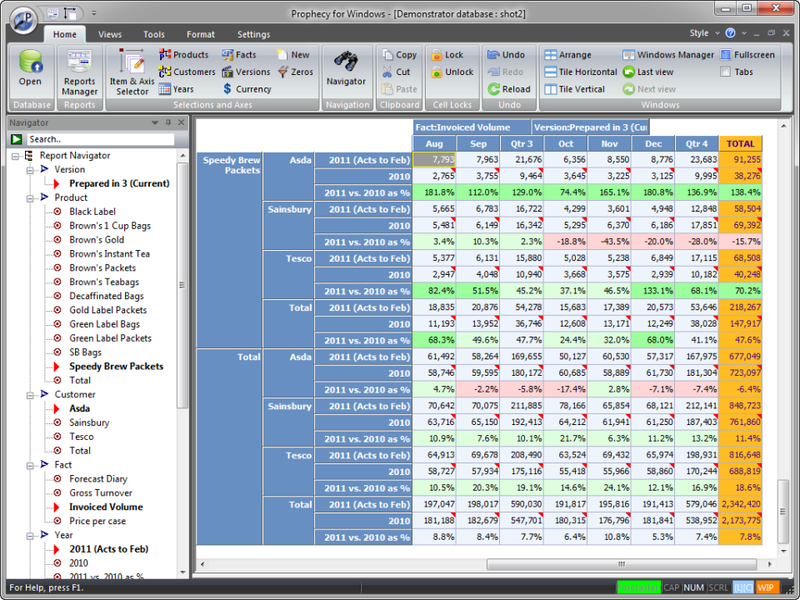 It allows them to forecast from Volumes through to Profit over hierarchies of products and customers. It has a finely granulated security model allowing multiple users to securely update the forecasts for their customers and products. 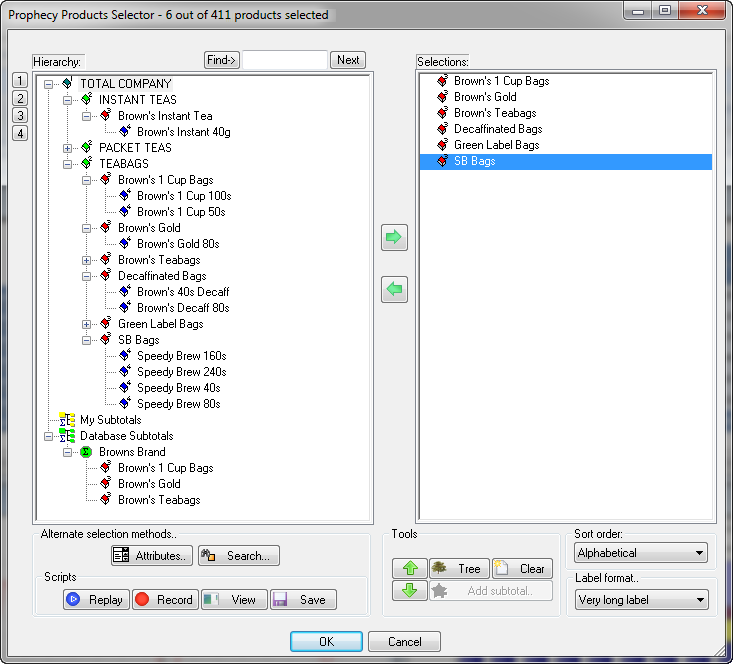 Measures can also be protected or unprotected for specified groups of users - e.g. Budgets. 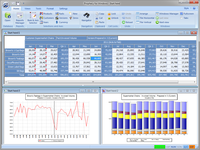 Pros: Easy to use, integrates well with excel, flexible product which can be set up to suit your needs. 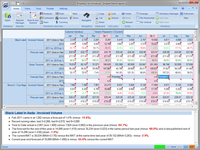 Overall: Prophecy is a user friendly tool for forecasting. We have been using it for many years now and the representative is constantly working to improve the system, he is always happy to try and incorporate any ideas/requirements you have where possible. 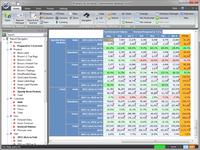 A great tool for forecasting 400+skus with multiple customers. 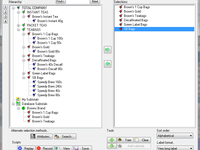 Pros: Easy to use / straight forward screen layouts on day to day work. 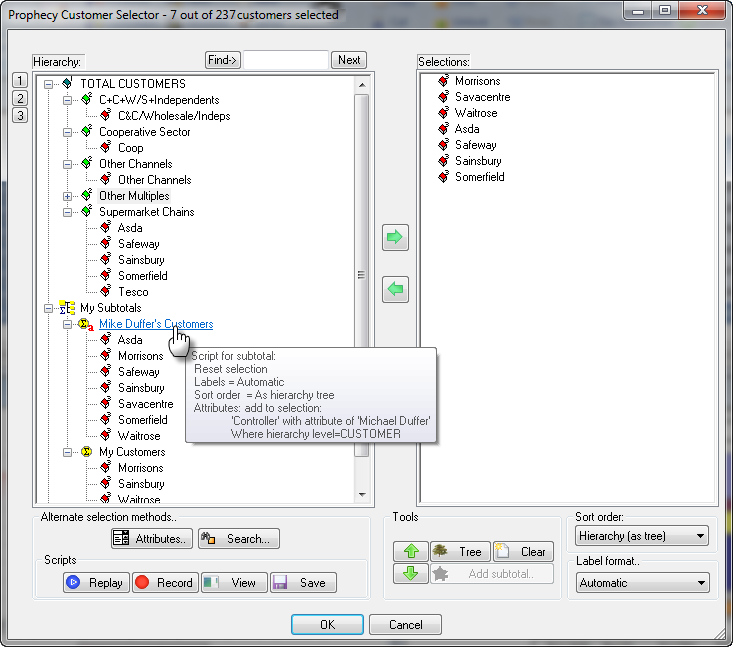 Can be easily connected to other invoicing systems. 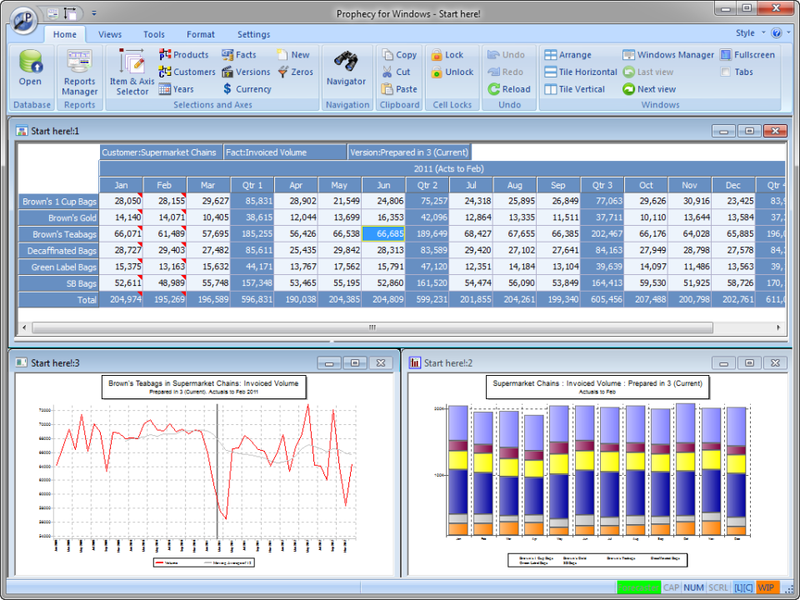 Overall: Have used Prophecy for a number of years now - which we have connected to our invoicing/ stock system accordingly - with the assistance of Peter. This system is certainly a positive tool for our company, when forecasting nearly 100+ SKUs of finished products - all of which have different lead times. Would certainly recommend a serious look and demonstration of this forecasting system. Customer service is without doubt, second to none !